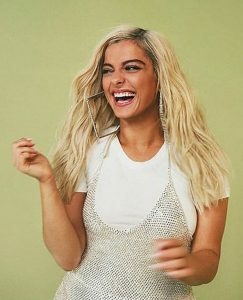 Pop star Bebe Rexa is opening up on her long-term battle with anxiety and how it affects her everyday life, music and performing. 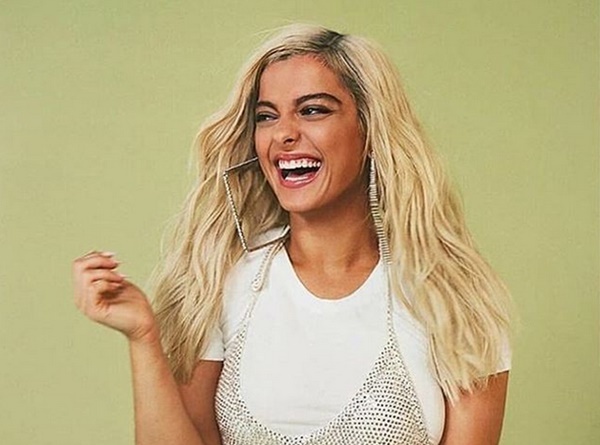 CelebNHealth247.com has the latest on the Brooklyn New York native who goes by Bebe Rexa, and how she has suffered with anxiety since she was a youngster. Bebe Rexa admitted she often cries and has her own therapist to help her deal with the pressures of the “crazy” lifestyle she leads. I’ve always had fear and anxiety [about] wanting to be accepted. But when I’ve shined the most and people have related to me the most, was when I was able to not eliminate those anxieties, or those fears, or insecurities, but to kind of just push through them. Obviously, they always come back. They’re never gone. But now I’m able to face them head on. One day I’m happy and listening to it nonstop. Next day, I want to hide inside. I want to go into my room and hide under my blanket. It’s just such a whirlwind. Such a roller coaster.